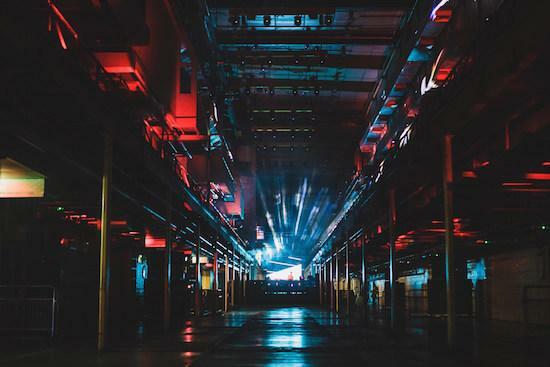 London venue Printworks will return for a second season of events starting in October, and running for 10 weeks through to December. The venue, which earlier this year hosted Nina Kraviz, Daphni, Motor City Drum Ensemble, Joy Orbison, Marcel Dettmann and many more, promises to expand its scope for the second season. While its club events have been most publicised, it also hosts live performances and exhibitions, and promises a variety of other events in the future. You can find out more about the venue, and sign up to receive updates about its forthcoming second season including event plans, here.